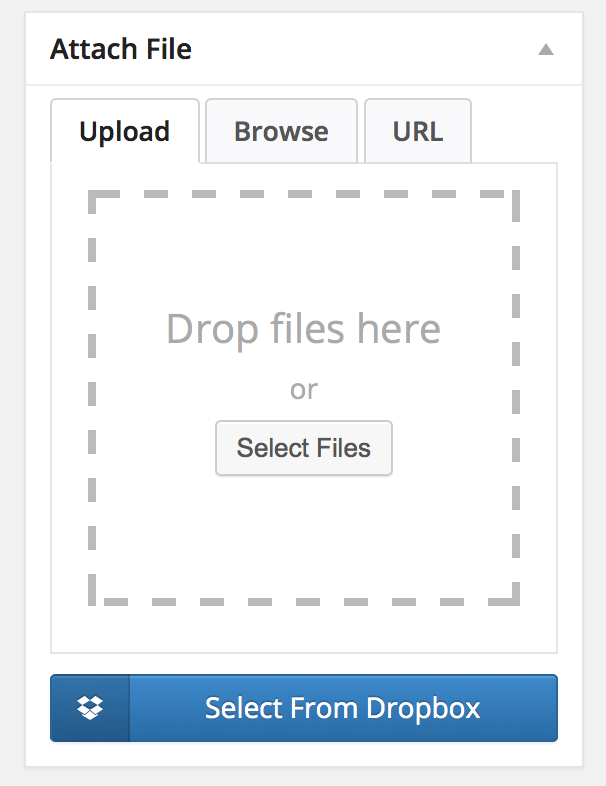 Download and Install Dropbox Explorer Plugin. 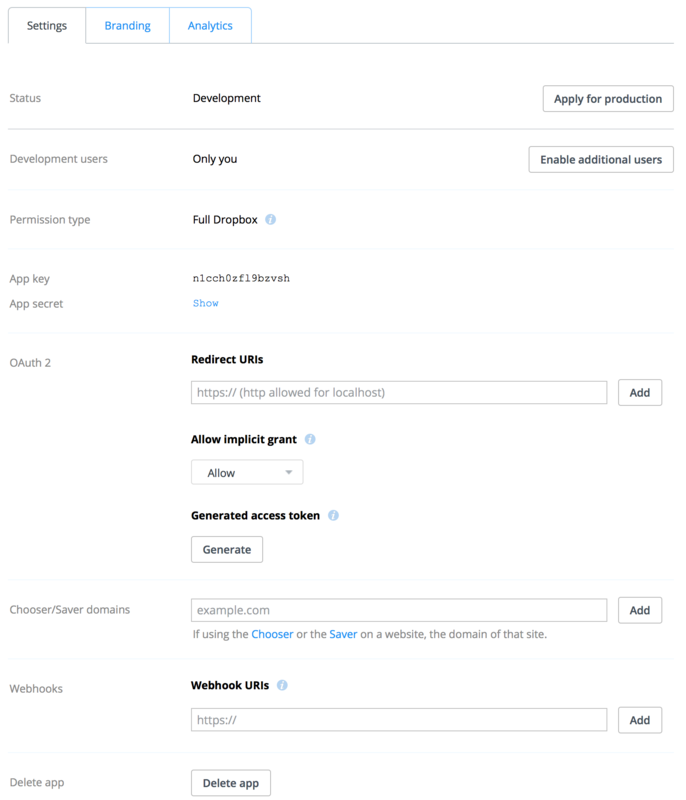 Paste the api key in Dropbox API Credentials >> Api Key Field and Save Settings. Hello, I am trying to install the Dropbox plugin however I am having an issue with steps 5. I have the add on installed but I do not have a cloud storage tab. I am stuck on step 4. 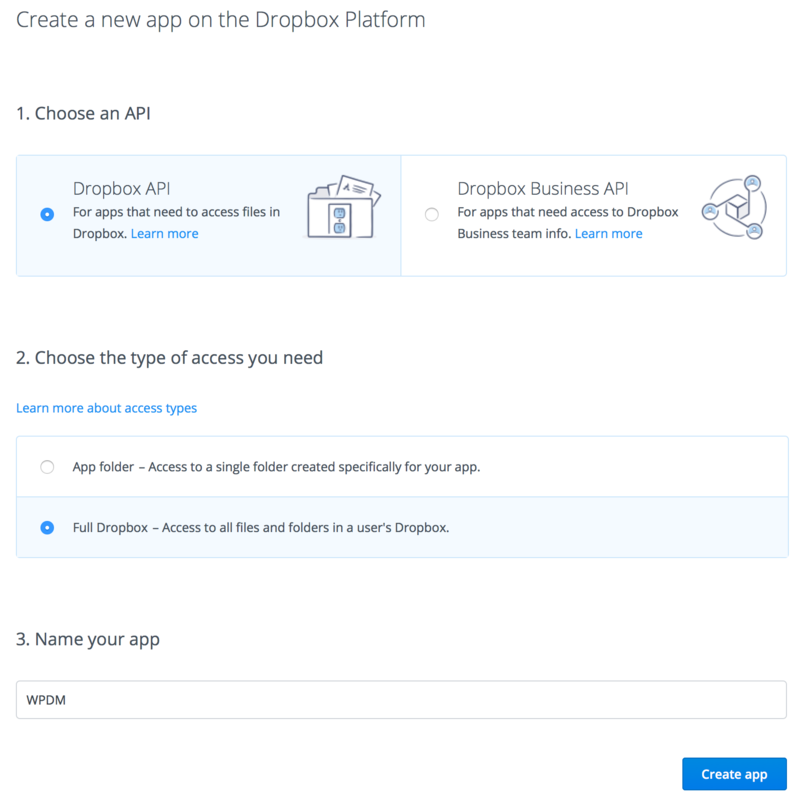 I do not see the page “Create a new app on the DropBox Platform” Where is that located? Thank you that worked. One last thing do you have any user guides or tips on how to set up the download manager? Will all my files show up on one main page? How do I make it password protected? And what do you feel is the best way to create/ change the image for the files? I am using this right now as an password protected area where participants can download the information they need for the program they will be in. I have 10 files with more added weekly. I would like for the presentation of this to be top notch so seeking advise. I left this as a reply to your answer yesterday but haven’t heard anything back. So I am leaving it as another comment. Thank you, your advise worked. One last thing do you have any user guides or tips on how to set up the download manager? Will all my files show up on one main page? How do I make it password protected? And what do you feel is the best way to create/ change the image for the files? I am using this right now as an password protected area where participants can download the information they need for the program they will be in. I have 10 files with more added weekly. I would like for the presentation of this to be top notch so seeking advise. Please post in forum here https://www.wpdownloadmanager.com/support/ to plugin support. Is there a way to share a folder within Dropbox, rather than share files one at a time? I’m testing the plugin with the intention of going with the pro version. I get to step 6. Paste the api key in Dropbox API Credentials >> Api Key Field and Save Settings. But it wont save. I want to make sure I understand how this plugin is intended to work. I’m seeing that the user is redirected to Dropbox to then select the file and choose Download. I was hoping it would simply provide a link to the .zip file I’m linking and download it without any redirect. Is this possible? Please update the Dropbox add-on. Now it should direct download instead of redirecting to Dropbox. I updated to the new version and I don’t have the select from dropbox option any more. Please mail temporary wp-admin login info of your site to support@wpdownloadmanager.com to check the issue.